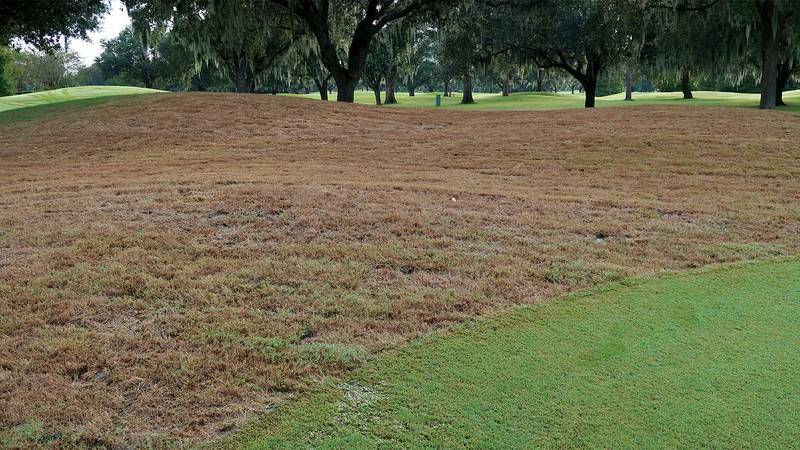 Look out for grub damage later than usual this fall. Remember, controlling grubs is easier than repairing the damage done by animals looking for a feast. 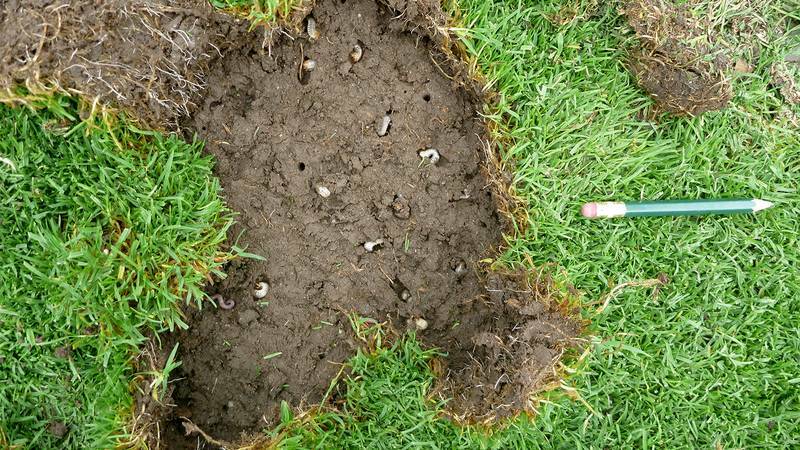 Fall armyworm infestations have the capability to take out turf overnight.